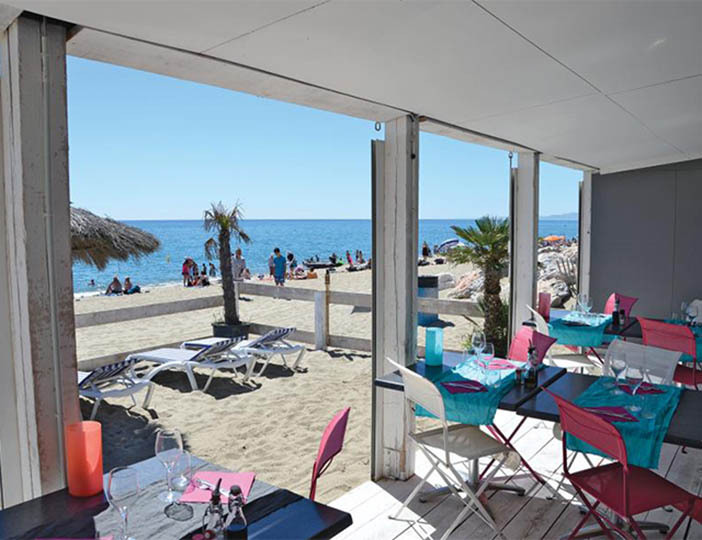 Situated in the very heart of Catalan country, Les Tropiques is a typically Mediterranean enclave, sheltered between the Pyrenees and the sea and the famous beachside town of Canet. 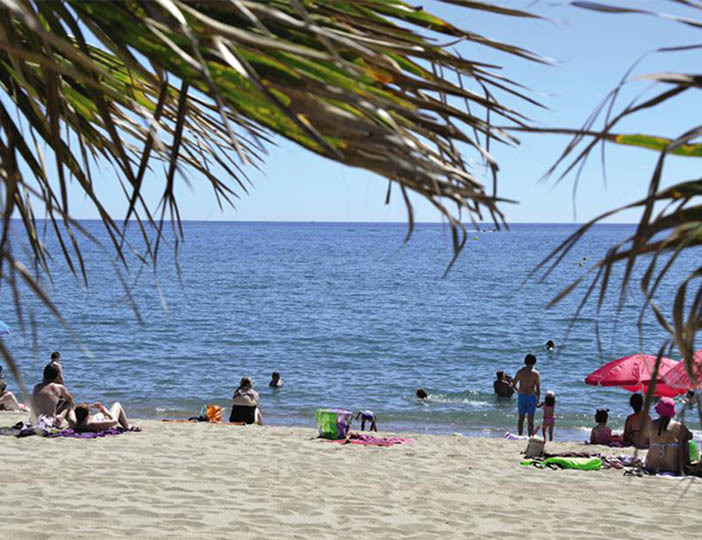 The parc itself is only 400m from a golden sandy beach and the friendly owners will welcome you to the well kept parc and excellent facilities. 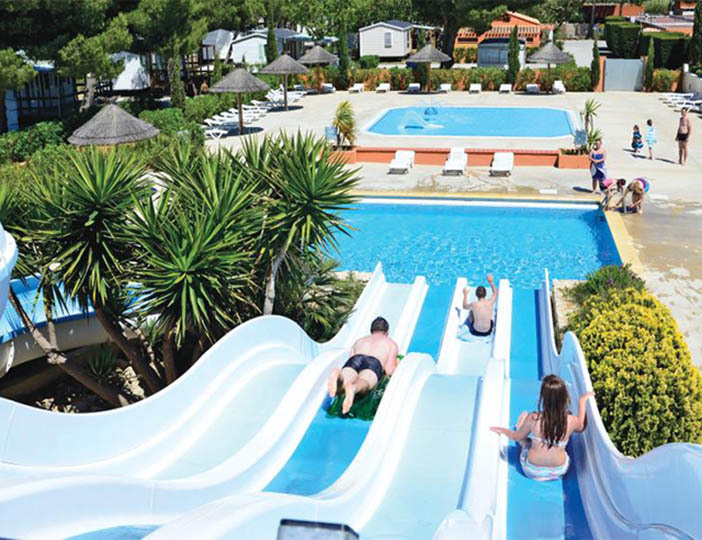 This parc is ideal for families with younger children, whilst in summer teenagers will appreciate the lively on-parc disco and bar with its superb entertainment. 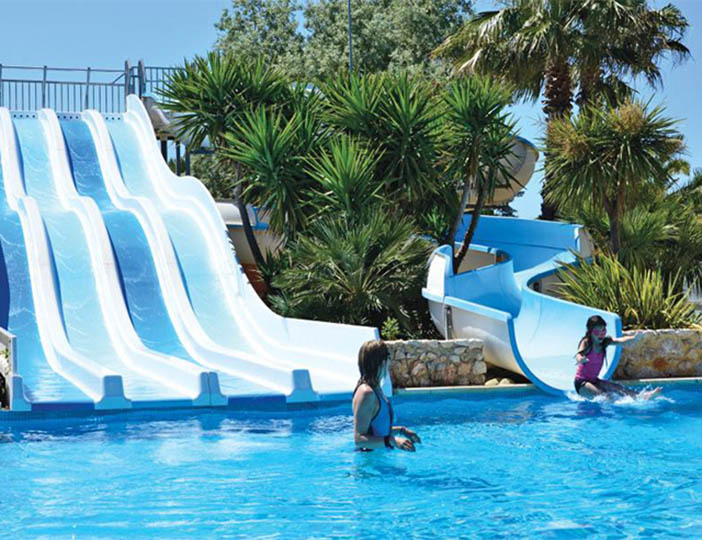 This gem of a parc is tucked away from all the main attractions, but only a short car journey away you will find Perpignan for some excellent shopping; or walks in the Pyrenees which overlook the small resort of Torreilles where the parc is situated.